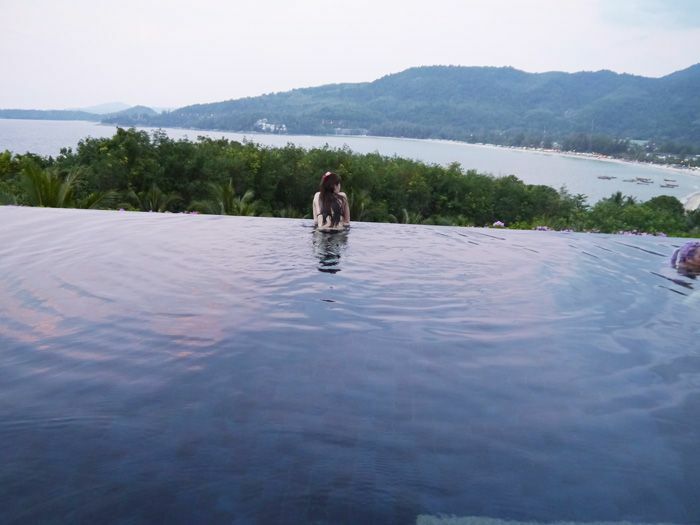 Here's a quick introductory post to my trip to Phuket last week, thanks to Wendy (Xiaxue) & the kind Andara Resort, Phuket staff! The resort is seriously gorgeous O.O And it's super convenient because they will fetch you around on a buggy anywhere you want! 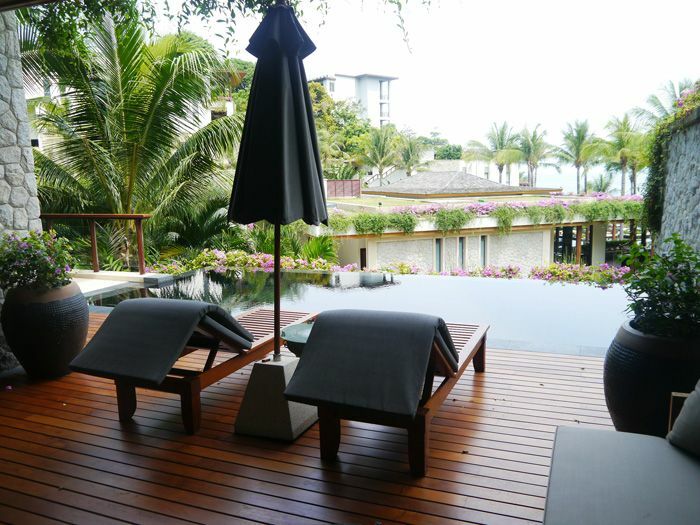 (Even from one villa to another, or even just to the lobby - which frankly, is within very easy walking distance LOL *lazy*) They also send us into the nearby town/food areas, as well as the Andara Beach Lounge on Kamala Beach! 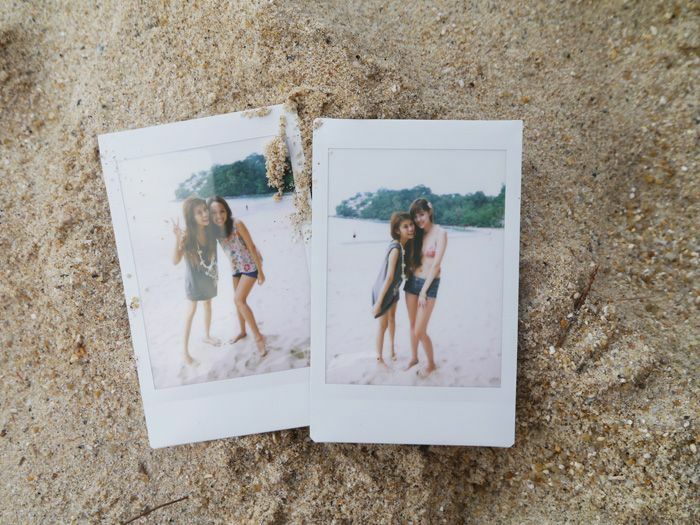 Some pictures taken by the Andara staff at their beach lounge! The rest seem completely immune to the sun! I could barely open my eyes. Group shot at the hotel lobby! In total, 12 of us went on this trip & we were split into 2 villas! The master bedroom! It's damn big! This is our suite's pool! Wendy's villa's interior is the same, but their pool is on the roof so they have a gorgeous view looking out into the sea! Too bad we didn't have time to use it because we were busy doing other stuff! 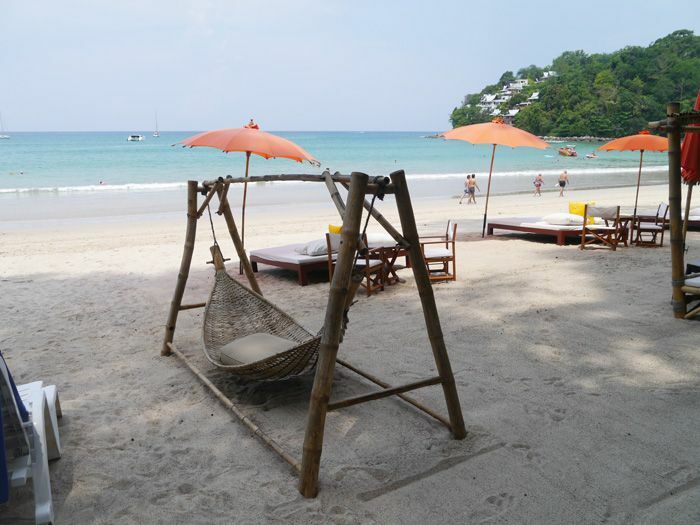 At the Andara Beach Lounge on Kamala Beach! Hehehe tuk-tuk ride back to our hotel for dinner! When we walked in we were all like "WAAH"! "OMG SO BIG"! These villas would be great for receptions or events! 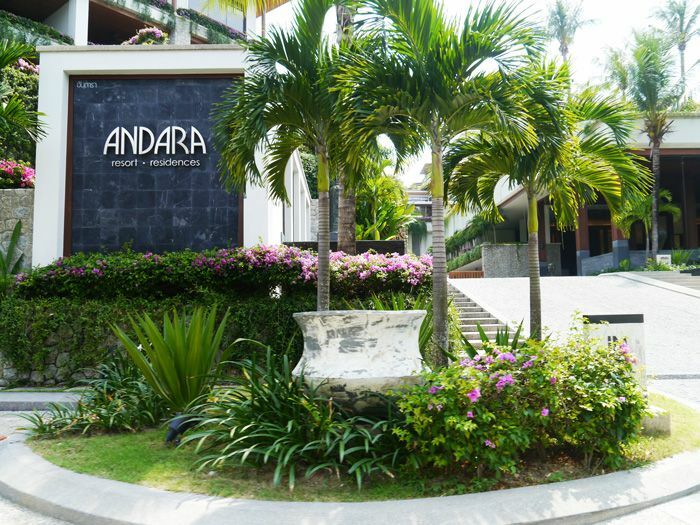 Andara Resort provides arrangements for events such as weddings (both Thai or Western styles are possible) at their villas, as well as their Silk Restaurant, which offers Thai fine-dining! Yes... this is the ginormous pool at the villa, whose full length can't even fit into the photo! Andara Resort is currently running a STAY MORE, SAVE MORE promotion from March - October 2012! 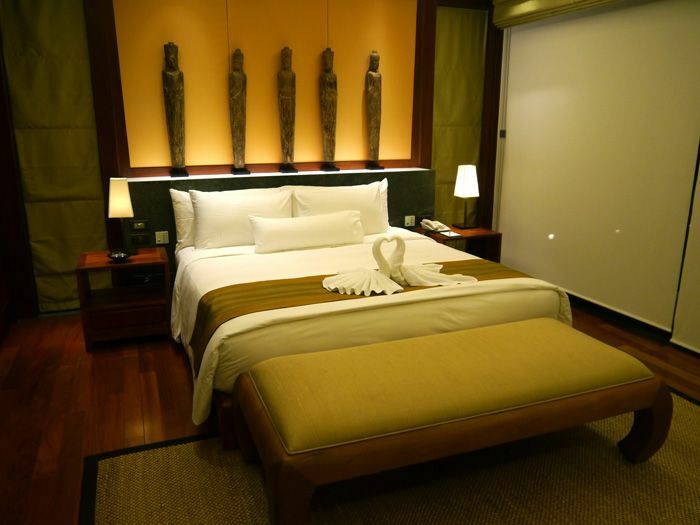 With this, you will get a 20% - 30% discount on normal room rates! Each private room was so big! They each had their own bathroom, with flowing water features. Impossible not to fall asleep & feel mega relaxed after your massage! The one I took was the Traditional Thai Massage (some other took Swedish), highly recommended! More details about the Andara promotion HERE! Thank you once again to Andara Resort for the lovely holiday! 2 comments on "Phuket - Preview"